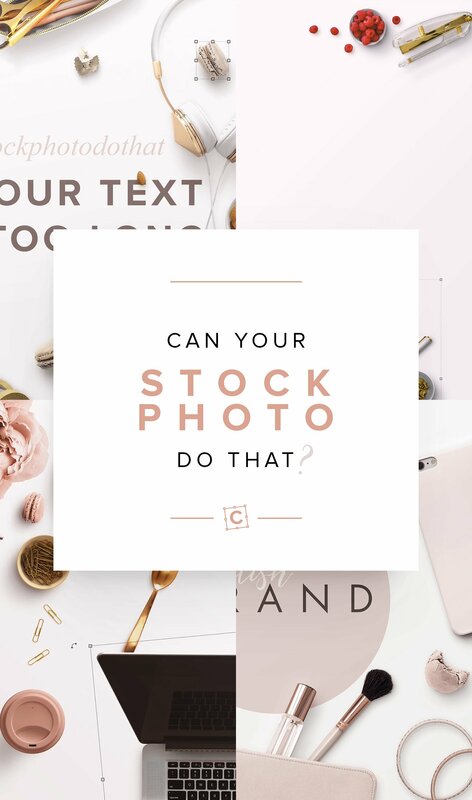 Continue reading Can your stock photo do that? 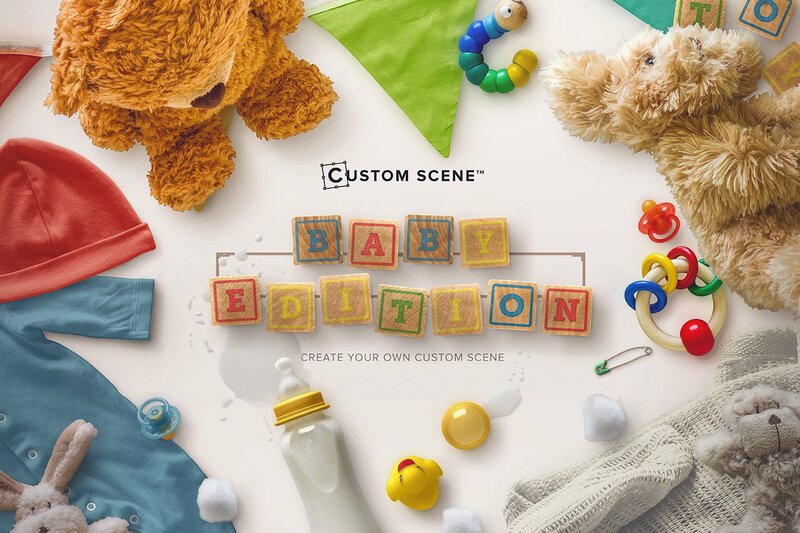 Last month we started a new series of posts on the blog: Made with Custom Scene. In the first instalment we spoke about the work of Angelene Ke, who used Custom Scene Artist Edition to showcase and present her graphic design work. Autumn Ed. has arrived. 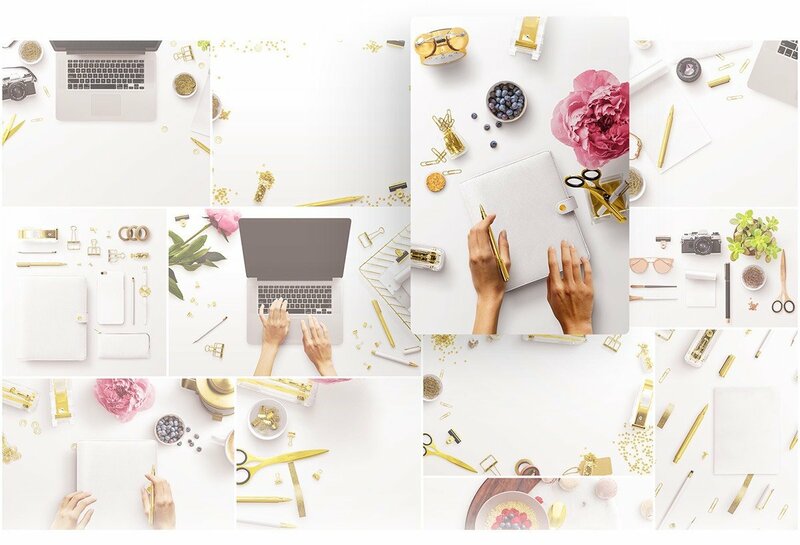 Our most versatile edition yet… for those who want to embrace the new season and relish the simple things that we love so much about this magical season. As the hygge seasons begins, evoke feelings of familiarity, coziness and contentment with your designs. Continue reading Autumn Edition has Landed! It’s been an excitingly busy month for us here at Custom Scene with our summer sales running throughout August. 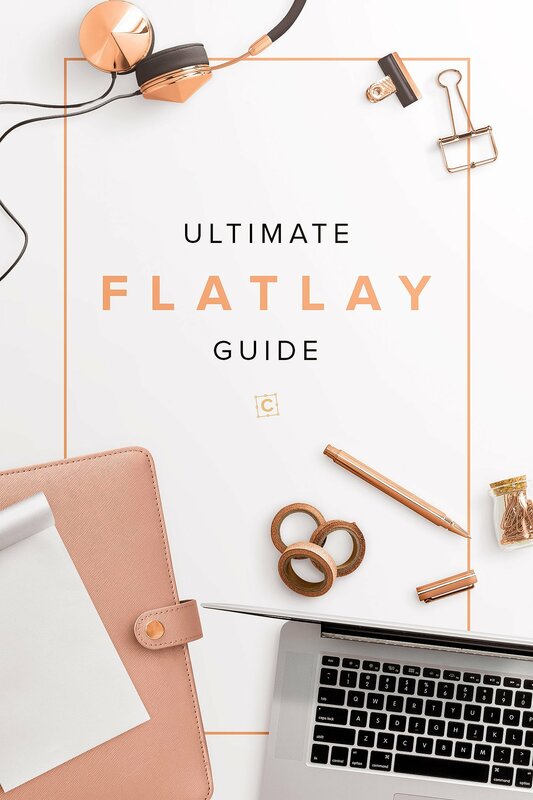 Everyone loves a freebie, so we kicked off by giving away the extremely popular Designer Edition Vol. 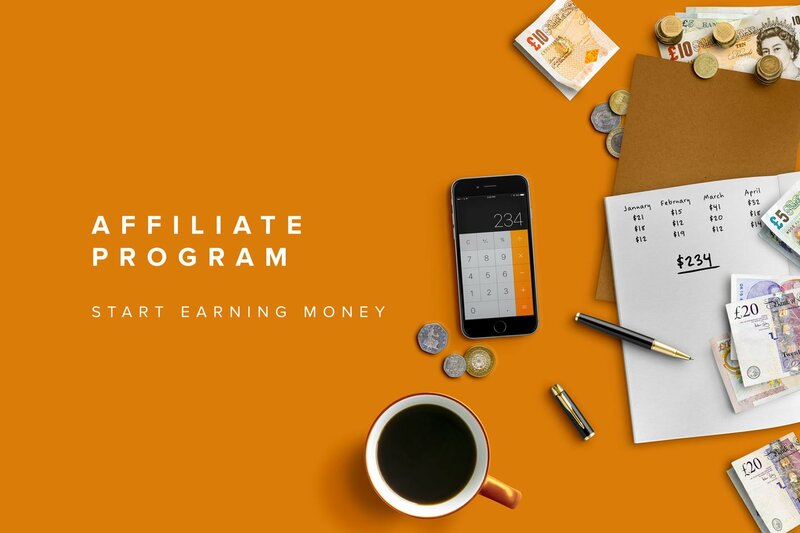 1 which was free for the entire month, followed by weekly freebies featuring popular isolated objects. 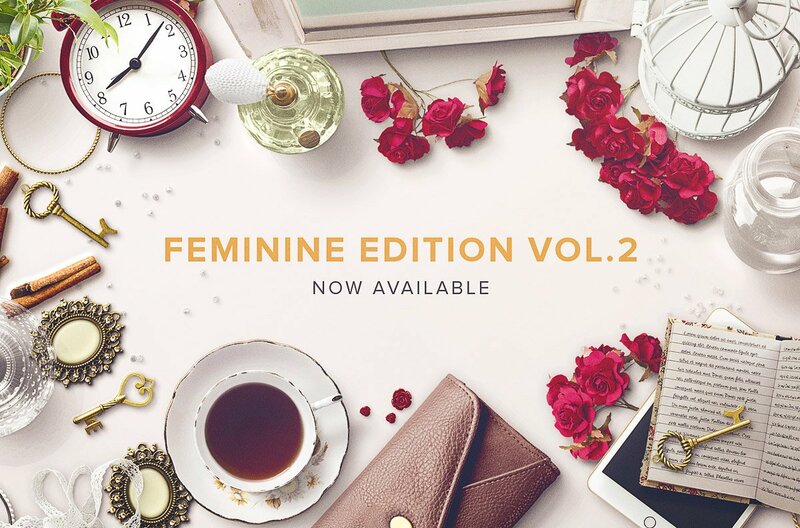 Volume 2 for the Feminine Edition is now available, a new volume for a new woman. [Expired] Mighty Deal Bundle: 2 Custom Scenes + Bonus for $9! This week on Mighty Deal, a special deal will be running. 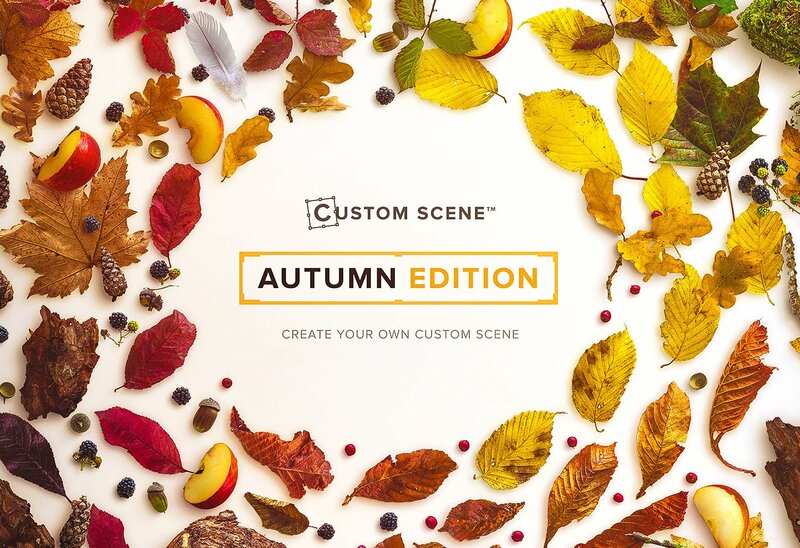 Get 2 Custom Scenes + Bonus for only $9 normally $40, that’s 77% OFF! Continue reading [Expired] Mighty Deal Bundle: 2 Custom Scenes + Bonus for $9!